The Base Business Event is an opportunity to connect with some of the region’s most dynamic advanced manufacturing, engineering and digital tech entrepreneurs, universities, business support organisations, funding and professional communities. Once every two months, a group of around 40 such individuals meet at The Base to network and gain knowledge on current business topics. This is the perfect opportunity to establish new business connections. 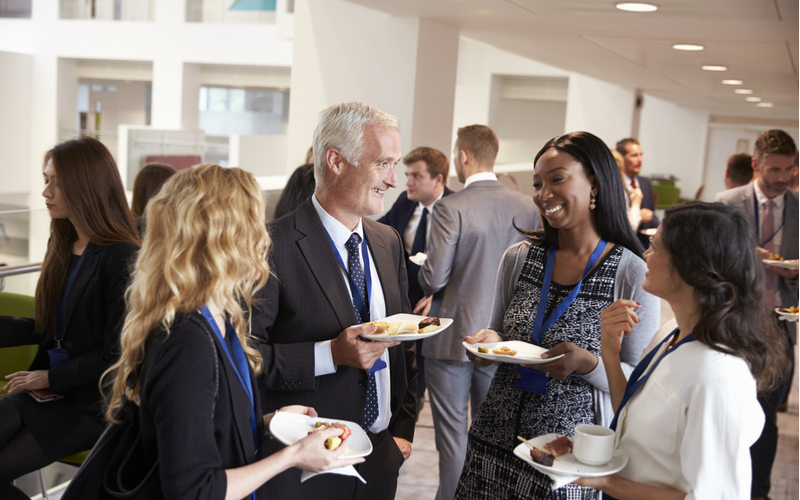 Arrival is 8.30am for 9.00am and the event finishes at 10.30am, however many stay longer to maximise networking opportunities.